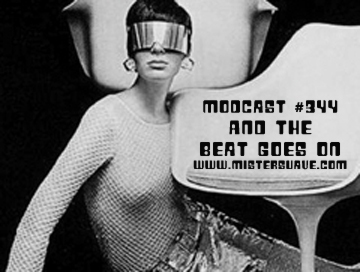 Just in time for the weekend, here's modcast #344 chock full of great tunes, new and old. Stir well with crushed ice and strain into cocktail glass. Garnish with lemon twist. 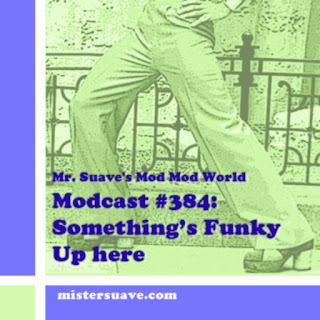 Another great show Mister Suave! Cheers!